Previous winner over this tip. Won Grade 2 Novices Chase in fine style back in February. If ready to go first time out has big chance. No victory since December 2016 and yet to win in graded company. Consistently hits frame was a length second to Might Bite in King George on Boxing Day. 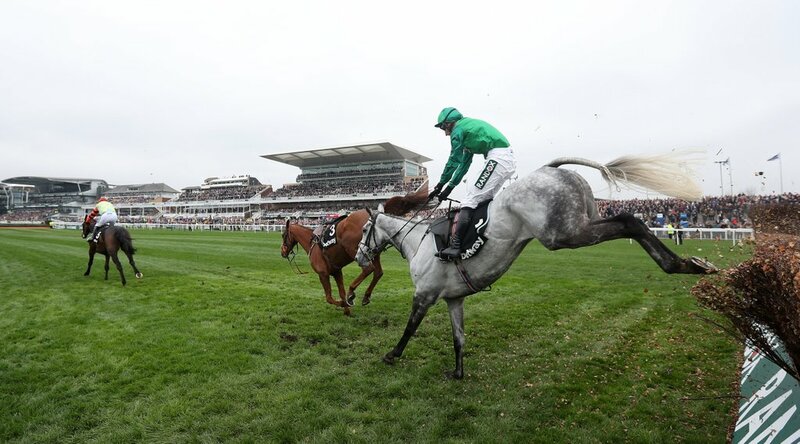 Nine-year-old who unseated at Aintree when last seen. Won twice in Graded company last season and undoubtedly has a major chance again. Course and Distance winner. Won twice in lower grade races over the summer after a disappointing season. Will need to recapture form of 2016 and even then it would take a career best. Understandably rank-outsider. Constantly finds graded company too much and belongs at listed level.